Our Integrated Solar CRM is where all our tools live. They work seamlessly together so your business can run more efficiently. 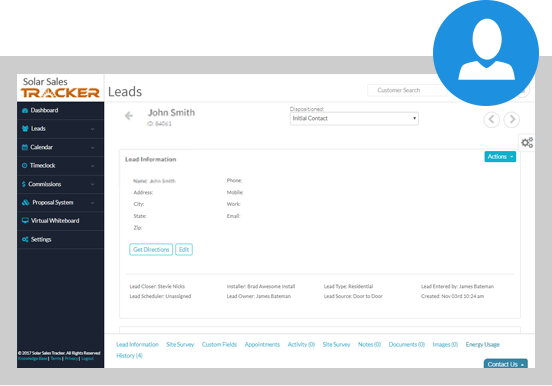 A simple integrated Solar CRM to track all your leads, opportunities, and finally sales. At the base of our system we have integrated a robust CRM so you can track all your leads, opportunities, and finally sales. From our CRM, everything else is added to allow for optimal automation for all your company’s tedious processes. Calendar for Appointments, Activities, and Events. 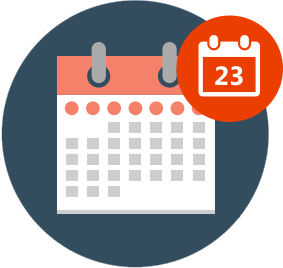 Run all your Appointments, Activities, and Events easily from our built-in Calendar feature. See everything from all of your employee’s calendars without them being able to see each others. Schedule appointments by time & day for each closer or create unassigned appointment blocks to be assigned later. Plus the system is intuitive, so you never have conflicting events. Need a Map & Pinning app – ours is built-in. 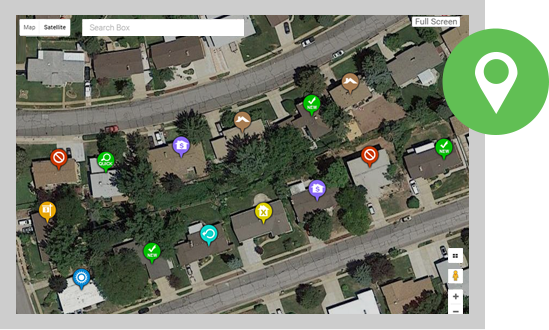 Send out your canvassing hoard, find new clients, and rules the streets with our map and pinning app. 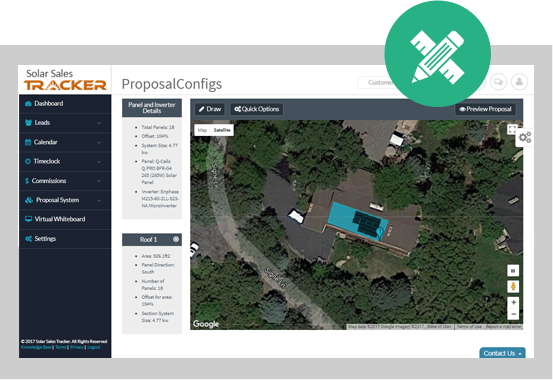 Geolocation Management has never been easier. 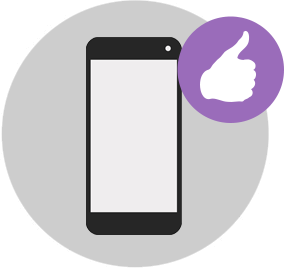 We have spent time to make our software fully responsive so you can use it from any of your hand held devices with ease. Imagine a sales proposal in 3 clicks. That’s what we’re working on here at Solar Sales Tracker. It’s still in beta, but it’s possible to create a sales proposal in a matter of seconds, not minutes or hours!